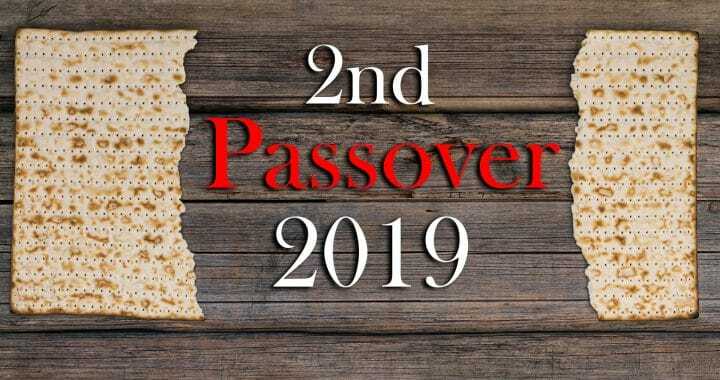 Either way, YRM will be rebroadcasting this year’s Passover service online the evening of April 19th at 8 p.m CT. Those who need to partake of the emblems will be required to get themselves some matzo (unleavened bread) and grape juice (not wine). Simply follow the service and partake when the time comes. If you are with someone else, remember that we are commanded to partake in the foot washing as well. If you are by yourself, this is not a requirement. 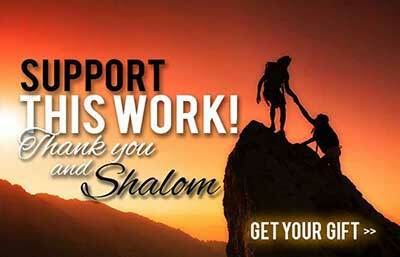 We pray that this is a blessing to those few who need it. May Yahweh bless everyone on their journey to deeper understanding and appreciation of Him and His Word. 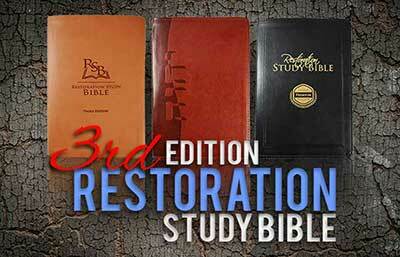 The rebroadcast will be linked on Youtube and Facebook. Posted in Biblical Feast Days.